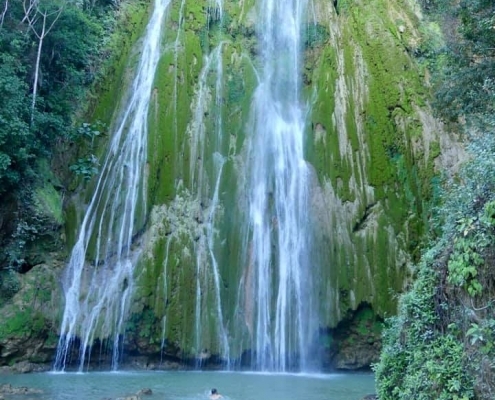 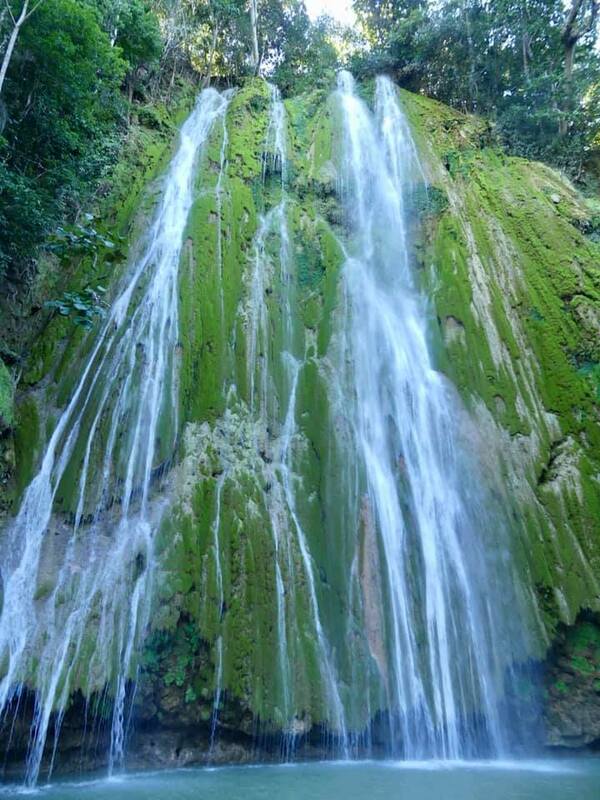 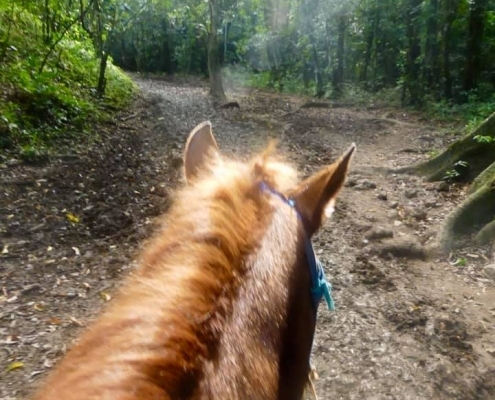 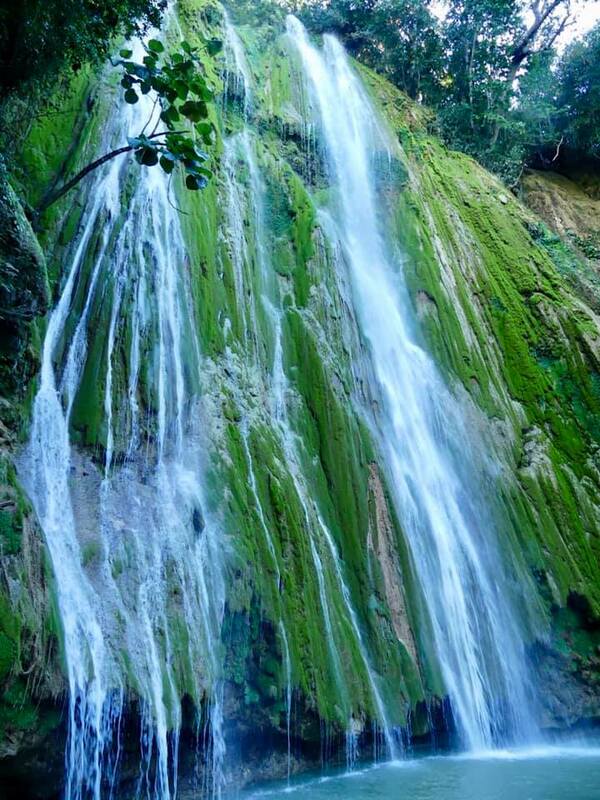 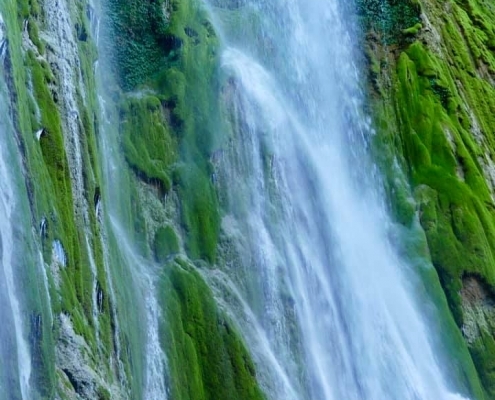 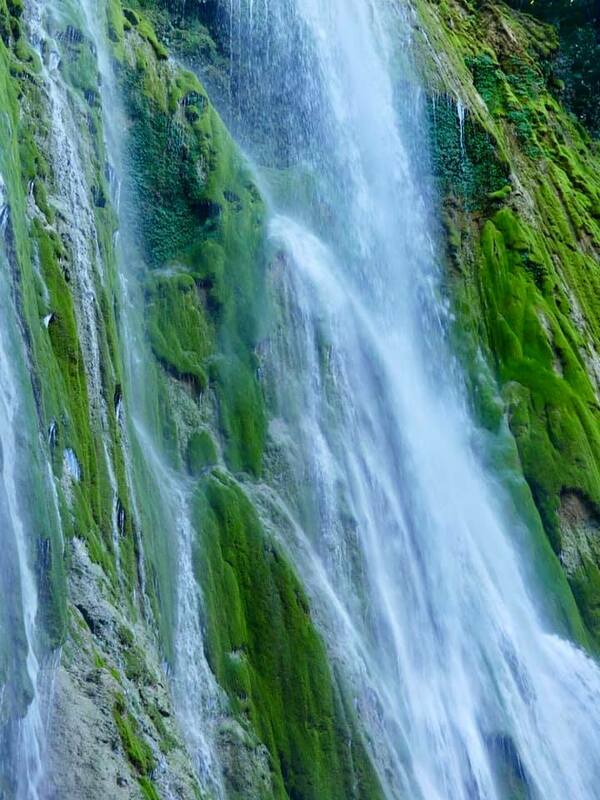 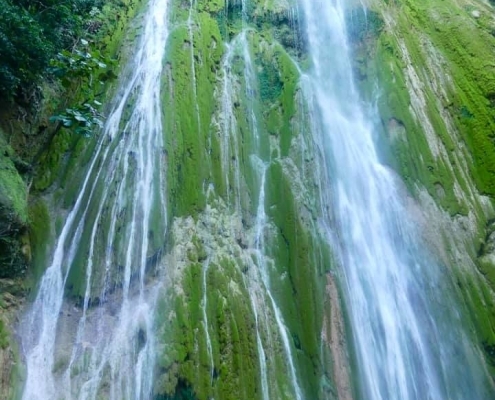 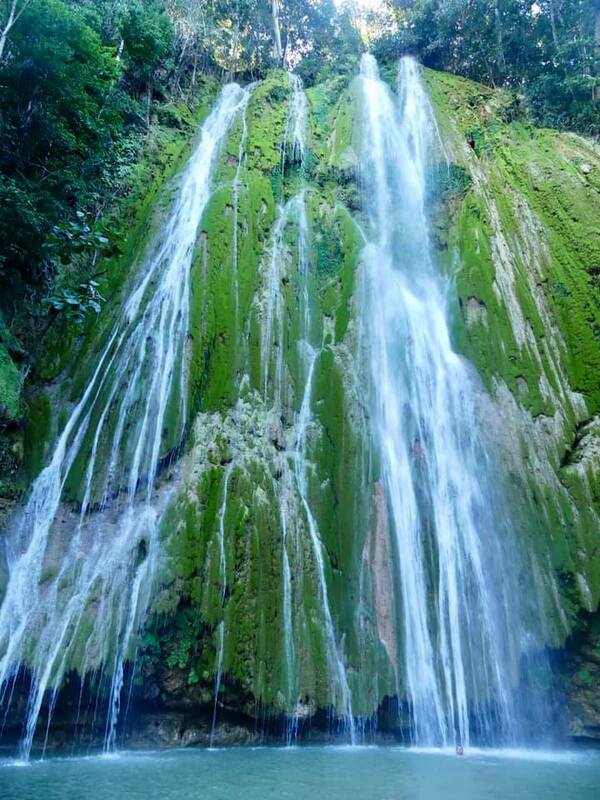 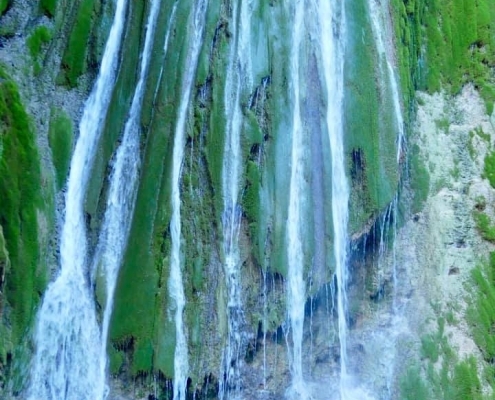 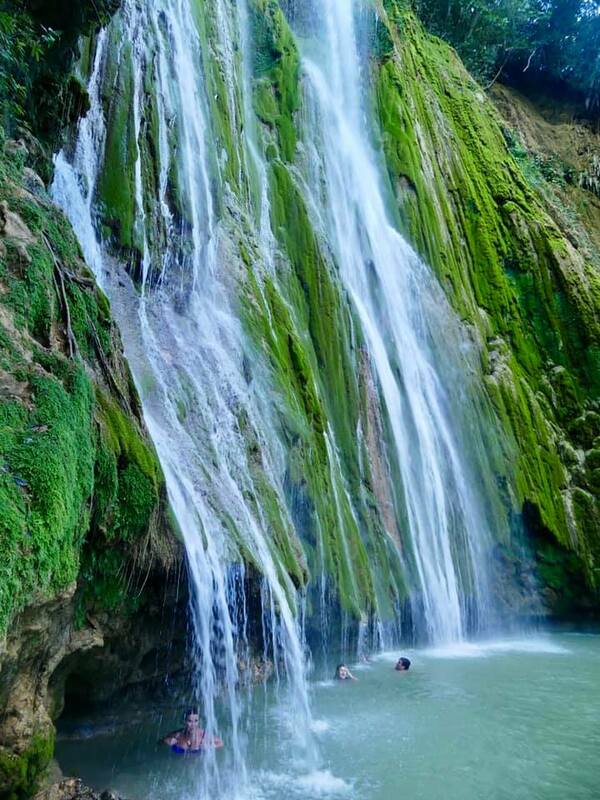 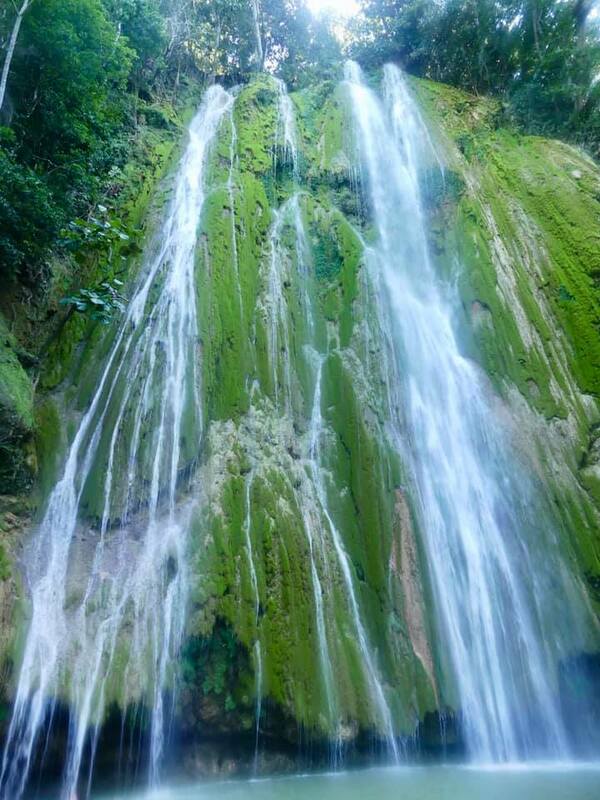 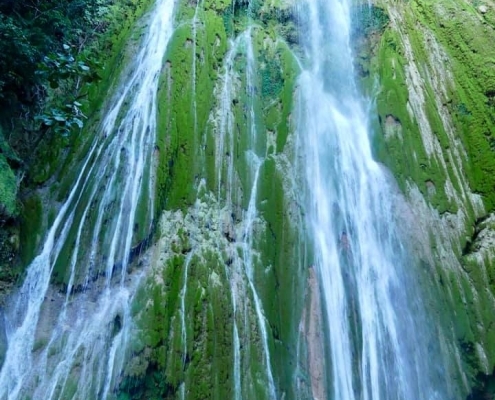 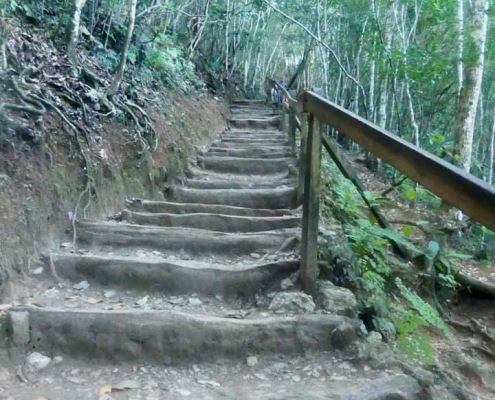 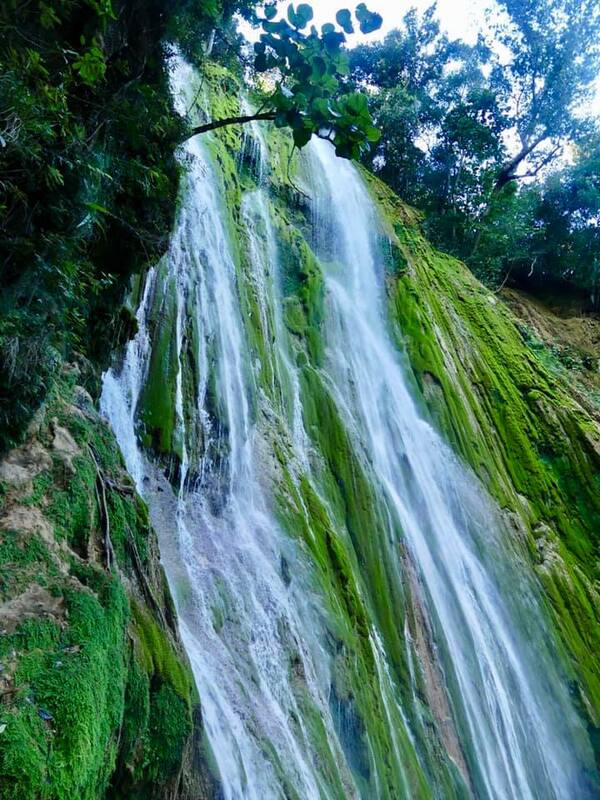 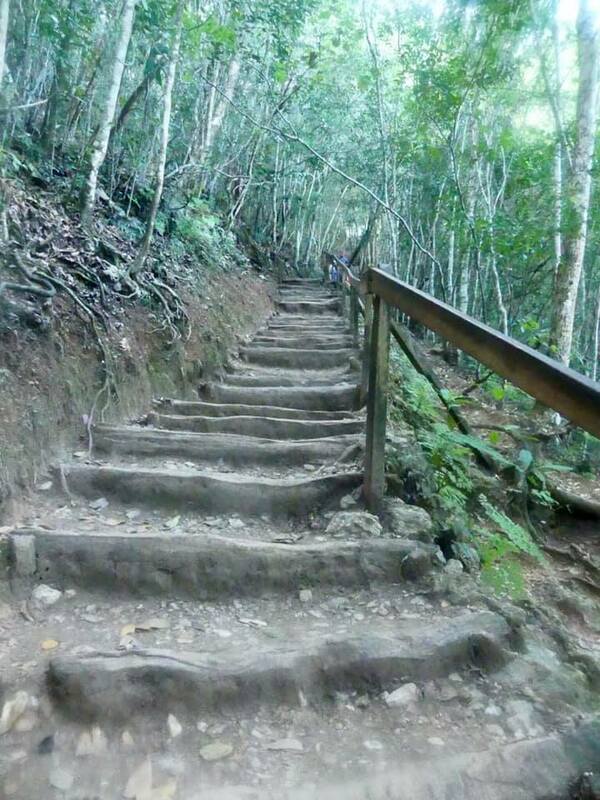 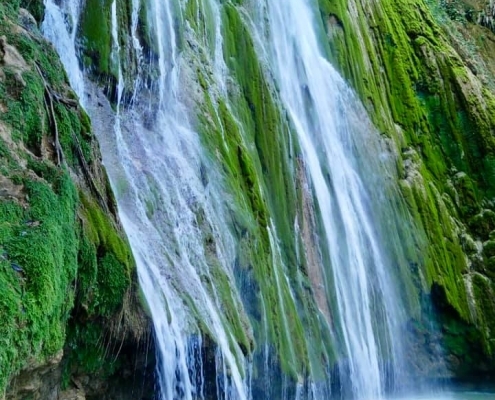 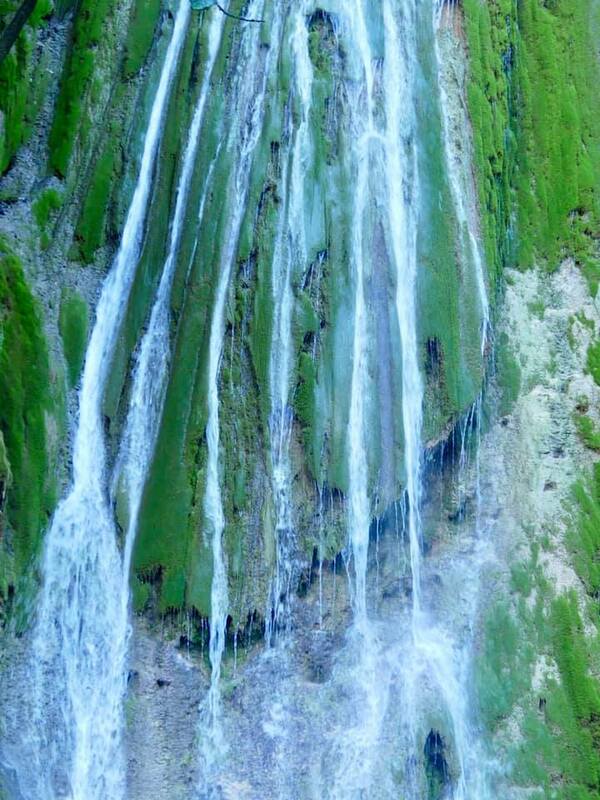 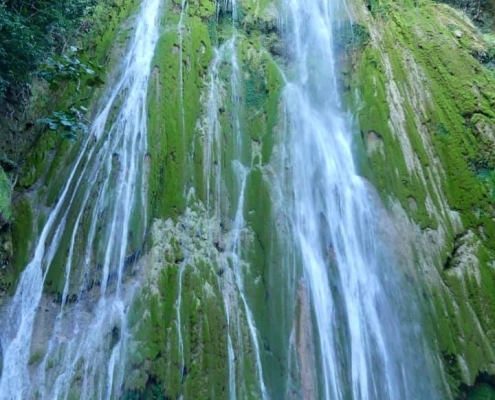 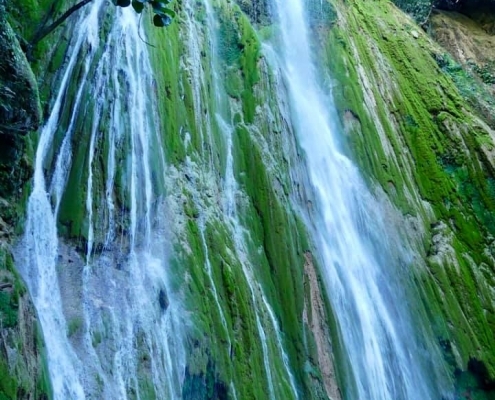 High in the mountains of Sierra Samana mountains on the Samana Peninsula, there is a adventure horseback ride to a spectacular 140ft/40 El Limon Waterfall cascading down a limestone hill face. 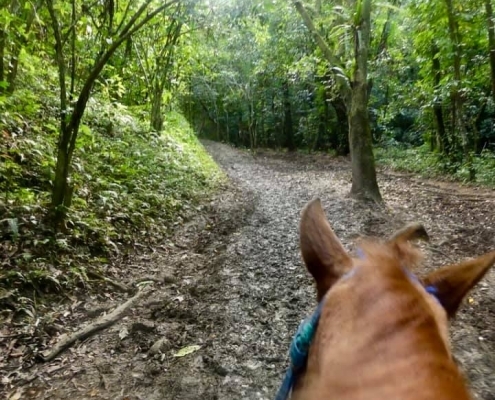 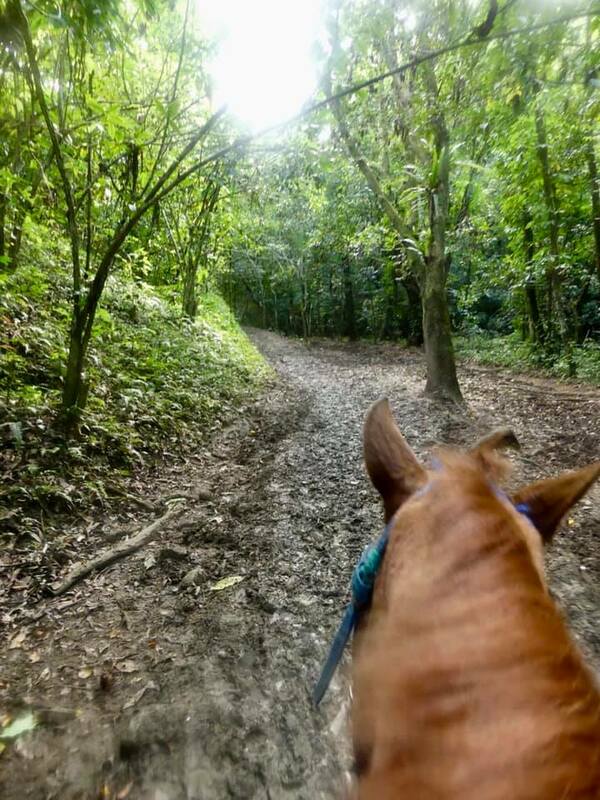 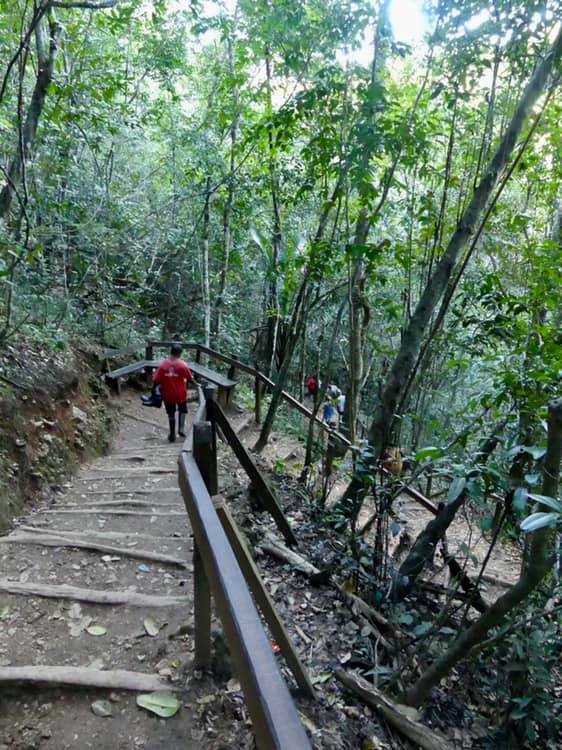 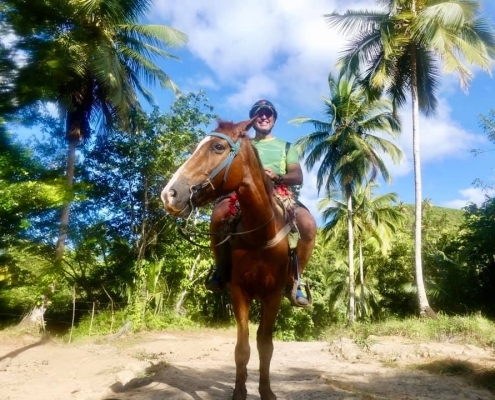 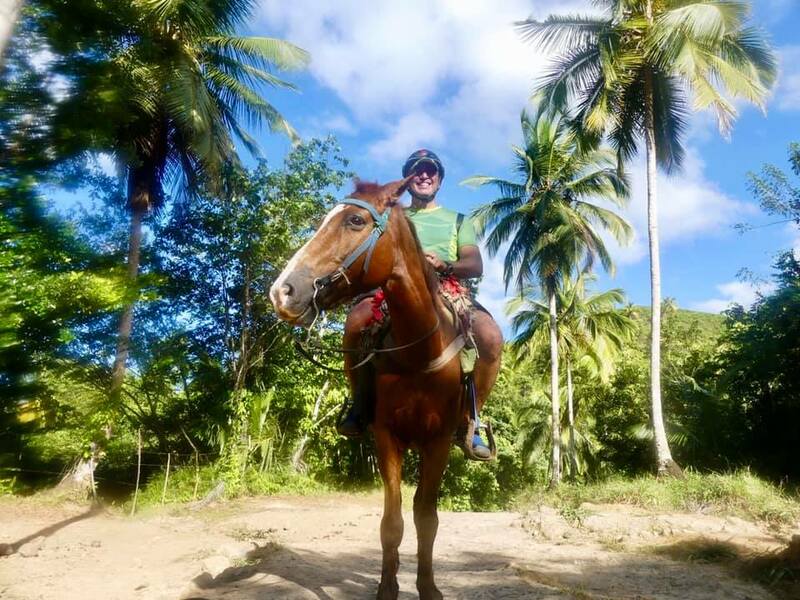 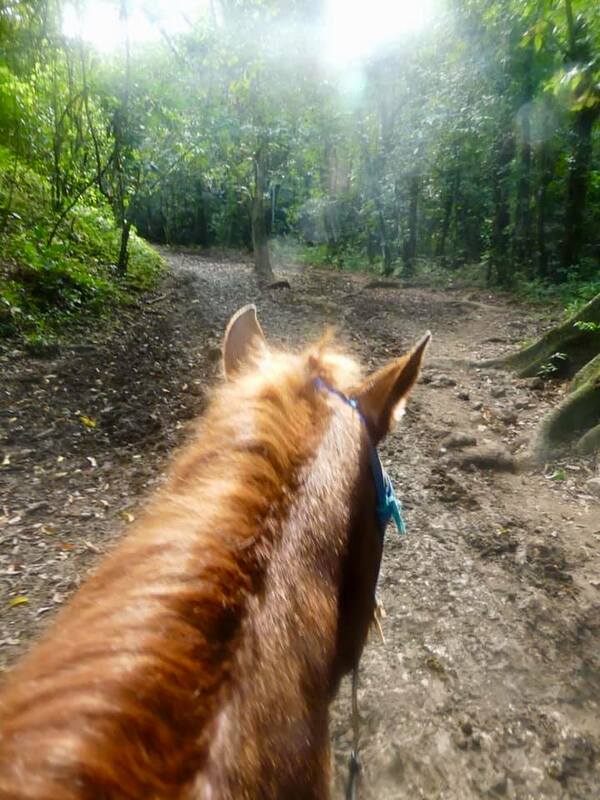 It’s a 2.5km horseback trip through muddy and hilly and rocky jungle terrain, and then a final steep descent down into the waterfall basin. 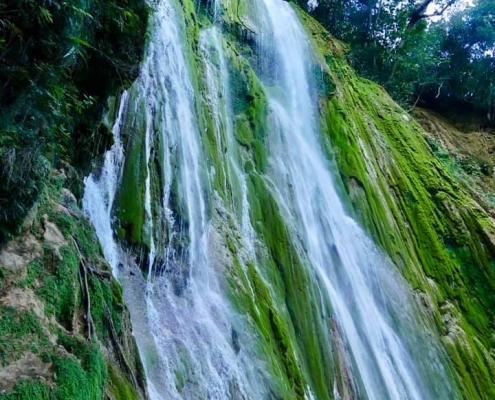 The waterfall is indeed pretty but expect to be be surrounded by tourist hordes whose appreciation of nature is limited to “dude I am in the jungle” and selfie posing for their Instagram feeds.